HaySparkle: Cafés & Resturants I Want To Visit In London! The food scene in London is literally fantastic these days, it's full of quirky restaurants, vegan friendly places, amazing cafes and coffee shops and if your into your sweet treats theres plenty of places to get your sugar fix too! 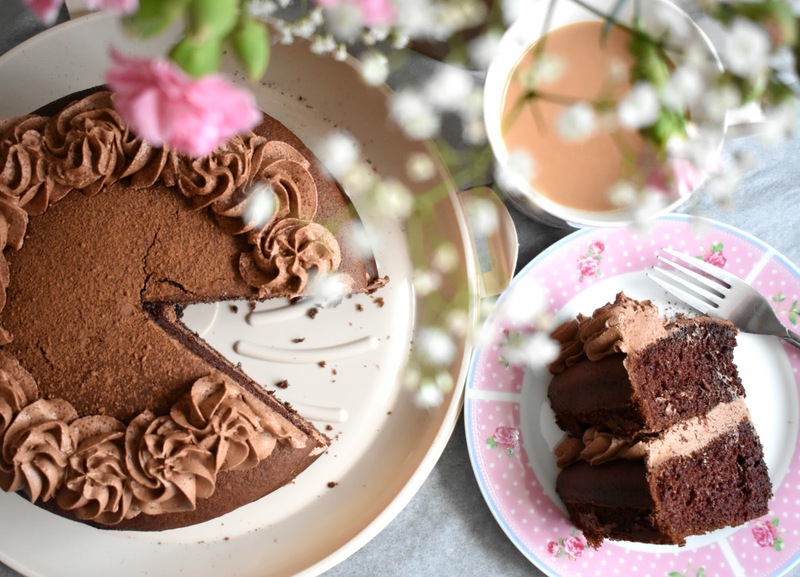 I'm hoping to go to London in the next few months or so - so thought I'd pop up a post of a few places I'd love to visit and dine in - HINT... it's very cake and bakery heavy he he! Peggy Porschen - Arhh this place just looks absolutely beautiful, if you haven't seen the most beautiful pictures of this place on Instagram and are wondering what it is - it's a chic bakery featuring creative cupcakes, fancy cakes and other sweet treats, plus tea and champagne, whats not to love. The bakery itself is decorated beautifully, it's pink with flowers everywhere and I'm actually in love with their vintage vibes and pastel shades, it's so picturesque and definitely somewhere I'd LOVE to stop off at for tea and cake! Crumbs and Doilies - Shock another bakery he he! I actually stumbled across someone called Cupcake Jemma on YouTube a couple of years back when I was getting into baking, Jemma does some incredible recipes which are really easy to follow along and now I'm a huge fan of hers! After watching her recipe video's for a while I realised she had her own bakery in SOHO London called Crumbs & Doilies and ever since I found out I've wanted to visit her bakery so badly! Duck & Waffle - I think I just want to eat in the Duck & Waffle restaurant because it's 40 floors up and I imagine the views of London are absolutely breath taking, it's also open 24 hours a day so you can literally dine whenever suits you! I've checked out their menu on line and everything sounds immense, I'm definitely tempted by their breakfast waffles too! Cereal Killer Café - Ummm a cafe for cereal, can I move in please he he! The Cereal Killer Café looks so epic and really retro, they serve over 120 different types of cereal (no that isn't a typo, they really serve over 120 different types of cereal) from all over the world with 30 types of milk your literally spoilt for choice. Purezza - My best friend Kate from the blog katescloset recently visited Purezza - a vegan restaurant that serves pizza with their very own vegan cheese! Kate absolutely loved it and her pictures of the place look incredible so of course it's now on my list of places I'd love to eat in whilst in London! Elan Cafe - Finally we have the Elan Cafe, another place that has my favourite things within it - tea, gorgeous cakes and beautiful instagram worthy decor! I think it might be quite similar to Peggy Porschen but the cake loving side of me needs to pay this place a visit! What food places can you recommend I visit in London beaut's! I'd love to know! I don't even live in the U.K at all but even I want to go to that Cereal Killer cafe! It looks so cool.